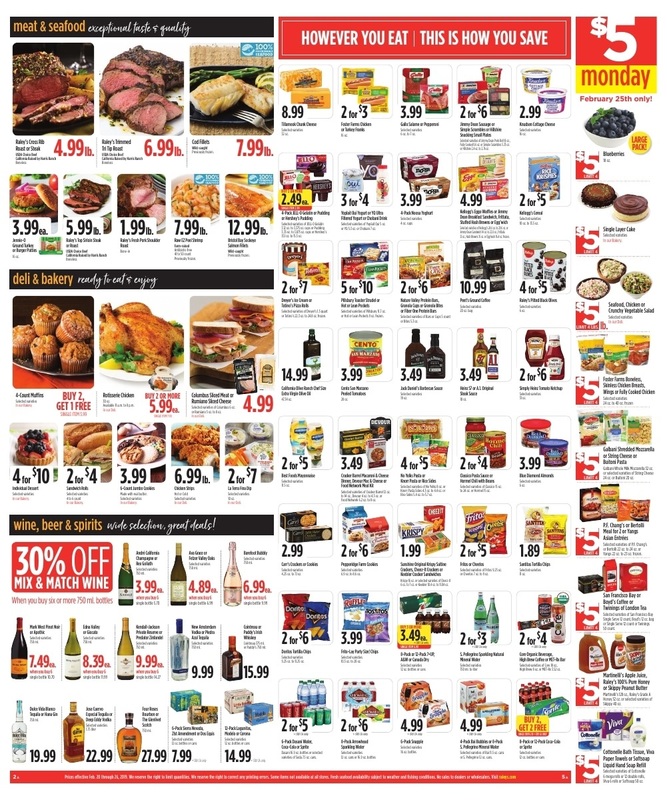 Browse the ⭐ Nob Hill Foods Weekly Ad April 10 - 16, 2019 for your local store. 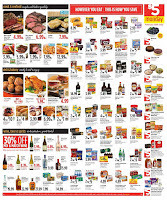 Check out all the deals in the new ✅ Nob Hill Foods Ad this week, starting 4/10/19 - 4/16/19. Don't miss to save the weekly specials and create a shopping list. On this circulars you'll find the best deals for many items such as Tropicana Orange Juice, Hormel Black Label Bacon, Seal Fresh 85% Lean Ground Beef, Large Gold Pineapple and more. Nob Hill Foods weekly ad is available in campbell, alameda, walnut creek, livermore, capitola, san jose, and other locations. Check out Nob Hill weekly circulars bellow, click to select the ad you wish to view. Don't forget to visit this site weekly to find the latest Nob Hill Ad preview for next week.